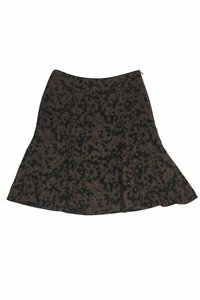 Chic causal skirt from Akris Punto. 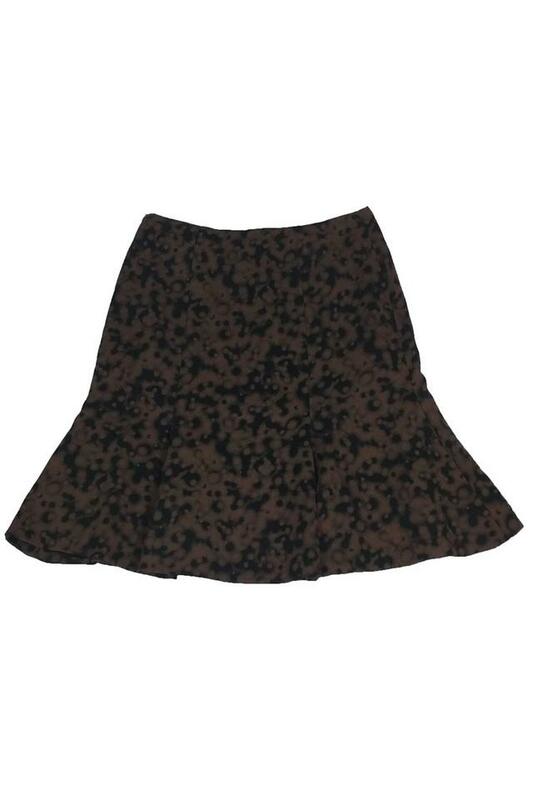 Made in a flirty flared silhouette with a printed black & brown pattern. Style it with a white tee and flats for a casual daytime look.